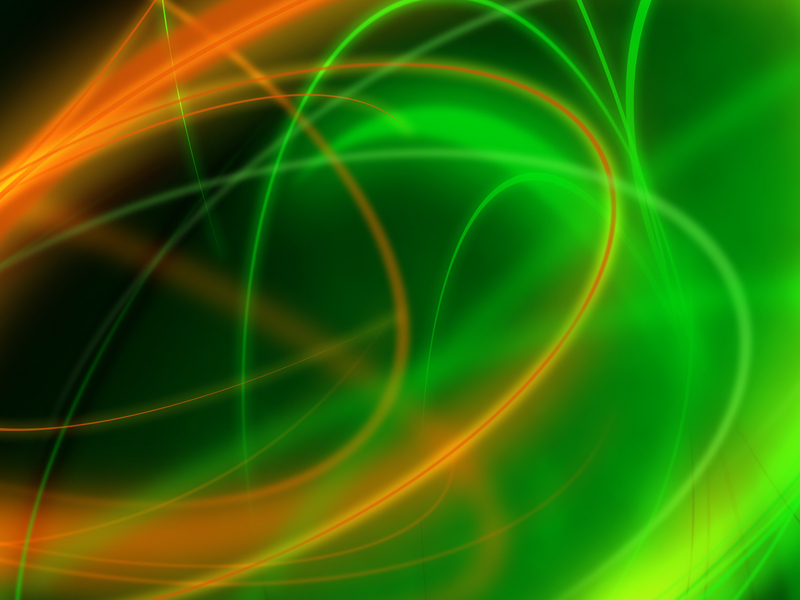 Ubuntu Apple Green Abstract Wallpaper was posted in December 2, 2013 at 3:22 pm. Ubuntu Apple Green Abstract Wallpaper has been viewed by 1379 users. If you want to use this wallpaper, please click the download link below to go to the download page. Right click the image and select "Save Image As" to download the Ubuntu Apple Green Abstract Wallpaper to your computer or select "Set Desktop Background As" if your browser has that capability.